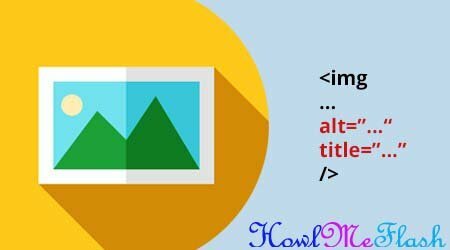 In this article I am going to introduce a Script called Auto Alt Title Tag Generator For Images. There are few other scripts available on Internet but I found most of them are not working after Blogger has upgraded its features. The script which I am going to share is working perfectly with new and old blogger interface. 2.Copy the below script and place before in your template. 3.Save the template.To check whether the script working or not,just open your blog and hover mouse over the image.It should show you the name of the image. This script will automatically take the name of the image and adds a Alt and Title Tag for all the images in your blog. This script not only adds Alt and Title tags but also gives a ‘+’ if there is space in the name of uploaded image. For example if your upload a image with name Alt Title Tag Generator then it will change to Alt+Title+Tag+Generator making it SEO friendly. The only thing you have to do is to name your images properly before uploading to blogger.If you don’t name images properly then you may not see proper alt title tags for images.